VR is the term used to describe a three-dimensional, computer generated environment that is interacted with by YOU. You become part of a virtual world and can see everything in detail! This new system allows you to view homes from without even leaving your seat! Wearing a VR headset allows you to be in full charge, you can look around in any direction and at every detail as if you were in real life! This is the new way to search for your dream home. Through the power of video and the internet, house hunters are able to cut down the number of actual viewings and simply see everything whilst relaxing and having a coffee. 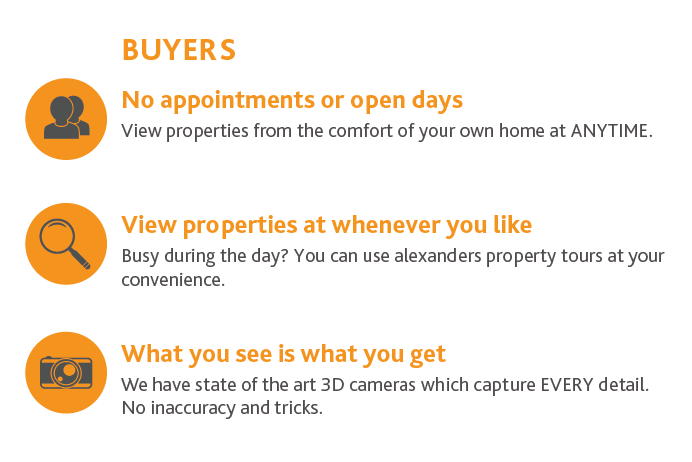 Alexanders Virtual Property Tours will increase the number of clients – your potential customer doesn’t have to be anywhere near Aberystwyth or Wales to visit the property they’re considering for their new home. Investing in these tours can get you ahead in the busy property market. Be seen, be sold. 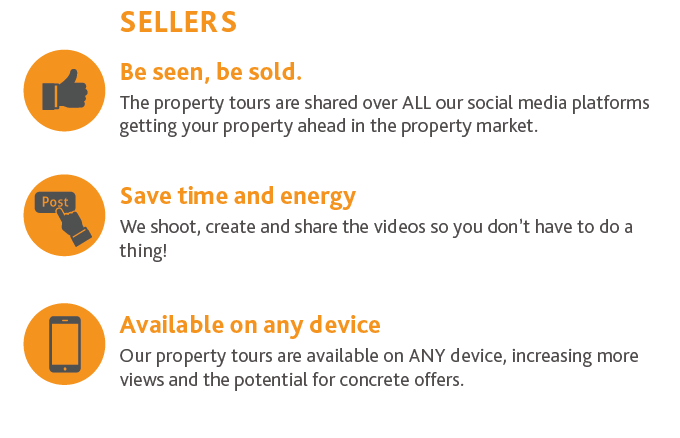 We market your properties through all of our social media platforms and estate agency add ons. This gives you the opportunity to target customers even when our office is closed.